A ten-storey residential building comprising 96 apartments over 4no. ground floor commercial units. 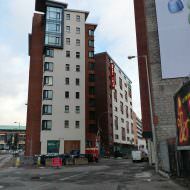 The site was acquired by the Department for Social Developments (DSD) Belfast Regeneration Office and following an open tender for developers to submit their proposals, SP Graham Ltd was selected. 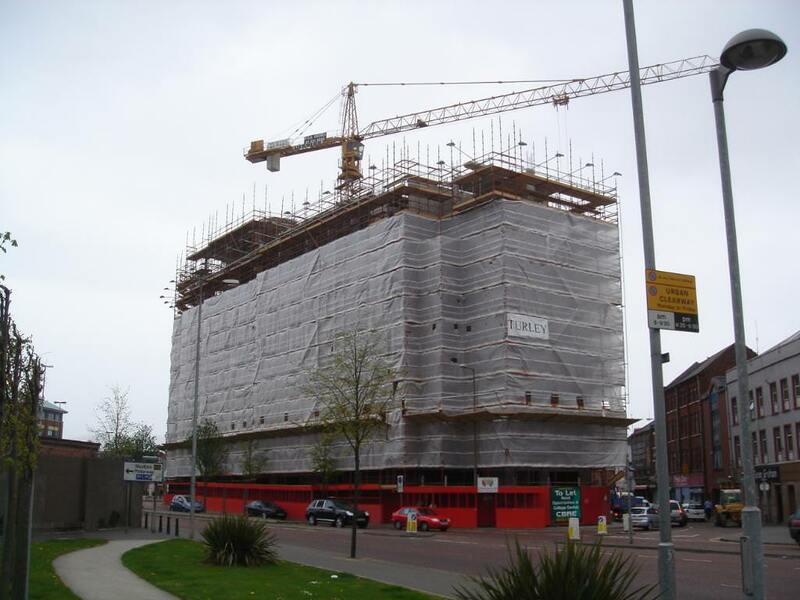 Plans were submitted in December 2004 and approved in September 2005. 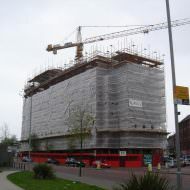 Early site work began in January 2006 with the building was completed in December 2007. A site adjacent the building was placed on the market by CBRE in June 2017 with offers invited in the region of £250,000. Marketing material notes that the site benefits from planning approval (Z/2007/2940/F) for a 10-storey extension comprising ground level car parking and 9no. 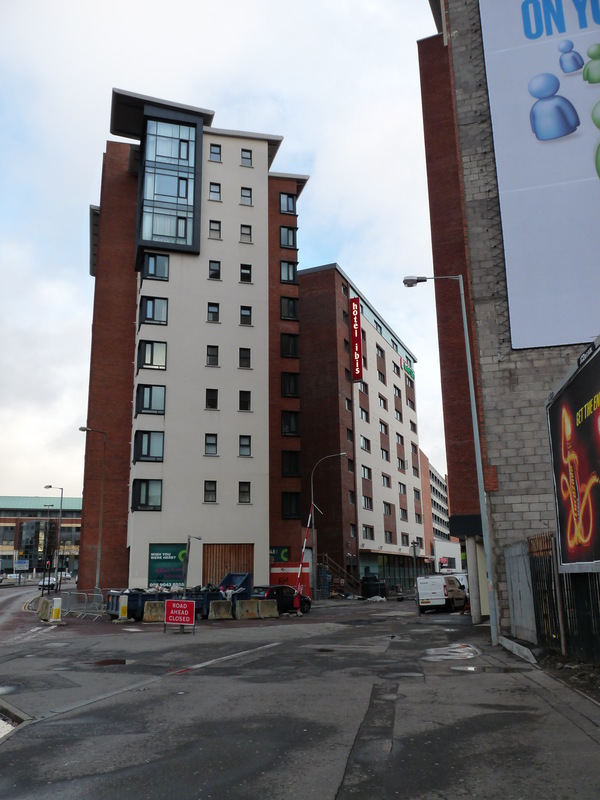 one bed apartments above (linked to the existing communal areas of College Central).